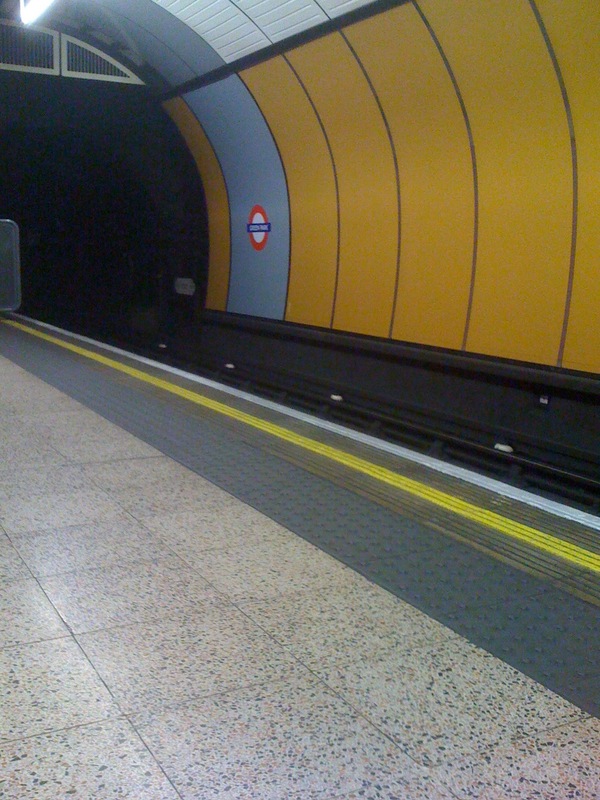 This week was a terrible week for anyone who uses the Underground. On Monday there was a power failure which left commuters on the Jubilee Line trapped in tunnels and having to eventually walk back to stations. 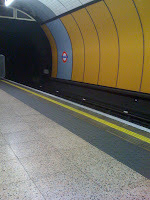 The same thing happened the following day on the Victoria Line. Then on Wednesday there were sever delays and disruptions due to failures, over-running engineering works and trains taken out of service. On Thursday a cracked rail was discovered early morning just before the morning rush hour on the Jubilee Line near Green Park. This closed large parts of the line for most of the day and the severe delays continued well into the evening rush hour. My boss and I arrived at Green Park around 7pm. The indicator boards on the platform were empty. We sat down to read our Evening Standards (that is how few people were bothering with the tube on Thursday night, there were still copies of the Evening Standard left at that hour!). We sat there, and sat there. Every so often the PA system would spring into life and apologise to customers - at which point my boss muttered "Apology not accepted". After about 20 minutes a train eventually turned up... and crawled down the line. An hour after I left the office I arrived at Green Park... this on the same evening that I sat waiting for a train and read that the fares are going up in January.